In The Nature Conservancy’s California Chapter, Walter provides the science needed by the Coastal Program to meet conservation objectives at the land-sea interface. His work at the Conservancy synthesizes our understanding of the ecological function—and benefits to humans—of coastal systems in order to improve the quantity and quality of these often imperiled habitats. Walter is currently leading a statewide assessment of the vulnerability of coastal habitats and conservation management lands to sea level rise to guide novel conservation approaches and policy reform. He also co-leads Desalination by Design to guide siting of desalination facilities to avoid sensitive marine and coastal areas. He has also worked to inventory and classify the estuaries of California, Oregon, and Washington and assess their nursery role for commercial and imperiled fishes. 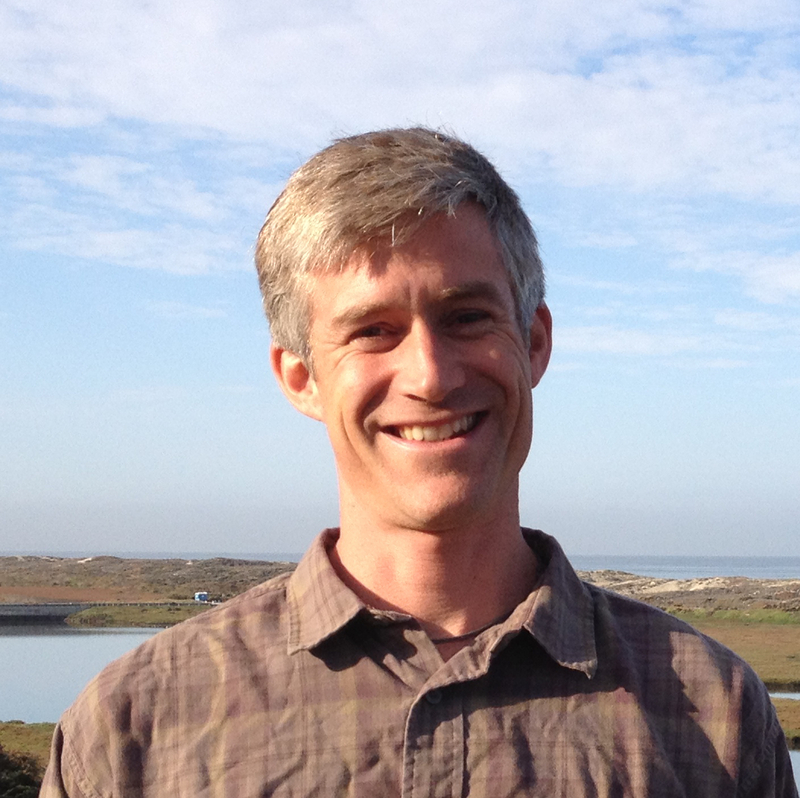 Walter earned his Ph.D. from the University of California, Santa Cruz, Ecology and Evolutionary Biology Department and has over two decades of experience in marine, estuarine, freshwater and terrestrial ecology. I am leading the completion of a statewide coastal conservation assessment titled: Conserving California’s Coastal Habitats: A legacy and a future with sea level rise. This spatially explicit assessment quantifies the vulnerability of coastal habitats to sea level rise, and maps and quantifies conservation strategies to maintain or enhance coastal habitat area into the future in the face of sea level rise.